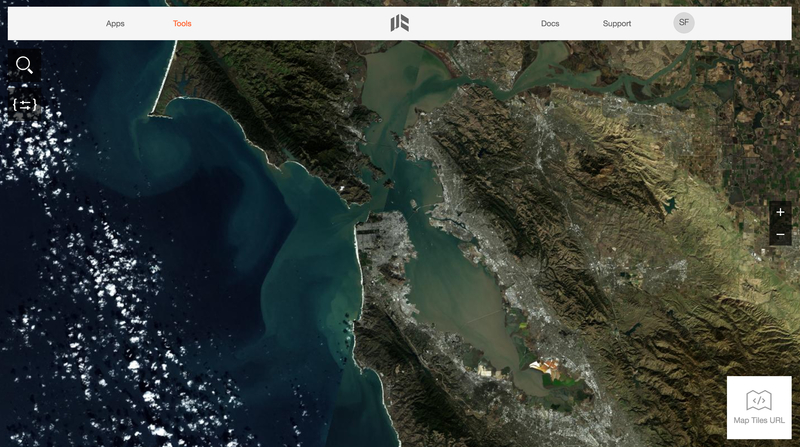 For the first time, very-high-resolution imagery from our Deimos-2 satellite — of the entire San Francisco Bay Area — can be found on the UrthePlatform, joining data from Theia, Deimos-1, NASA's Landsat 8, and soon, ESA's Sentinel-2. Geo-tagging has become ingrained in the DNA of the online — and particularly the mobile — browsing experience. A study from Forrester Research released in December, found that five percent of American adults had used a location-based online service of some kind in the last month. From photography aficionados filling Flickr pages with latitude-and-longitude marked images, to chat sessions and blog posts linked to GPS data, the Web is increasingly anchored to the surface of the physical world on which we live. How will UrtheCast affect scientists tracking migration patterns? Information that is geotagged or geolocated means different things to different people. With our vision here at UrtheCast being to aggregate any and all online geotagged media and content, geotagged means any web news, media, or information that has a location attached to it. Location, location, location. It doesn't just refer to real estate anymore: it's also central to new kinds of social network apps and sites. Foursquare, Facebook, and Twitter are the most well-known players in the location-based, geotagging social networking sphere, but there are also a number of startups with unique angles. Geotagging is the recording of the longitude and latitude information attached to a picture, video, or other document posted online. This information lets users know where the item is originating. If you are a smartphone user you will notice that your phone has been asking to track your location when you download certain apps. In a lot of cases this allows you to gain information that is relevant to you based on your location from other users who have geotagged their information. What the world is saying about UrtheCast. Learn about our work, our crew, and our community. 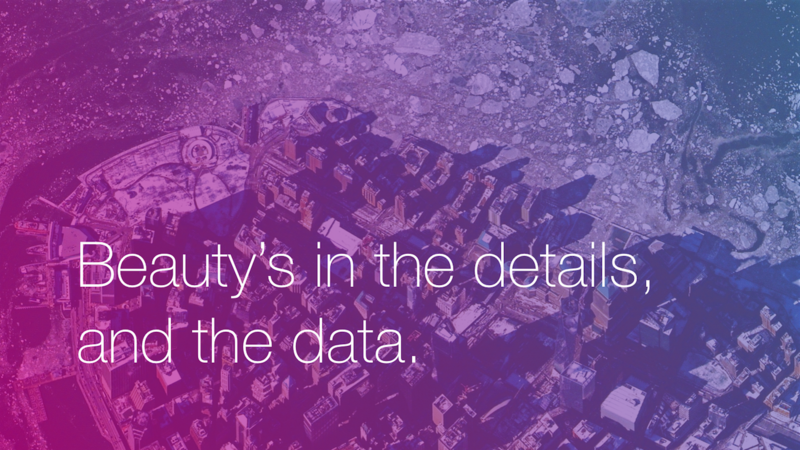 Learn how we crunch data and create remarkable imagery. Rediscover your planet with our video and images. Gain insights from our space segment and software engineers. Our scheduled conference happenings, speaker spots, and meetups. Take a closer look at our company-wide innovations.